We have an important job in speaking God's Word to our children. But we are not doing this alone. 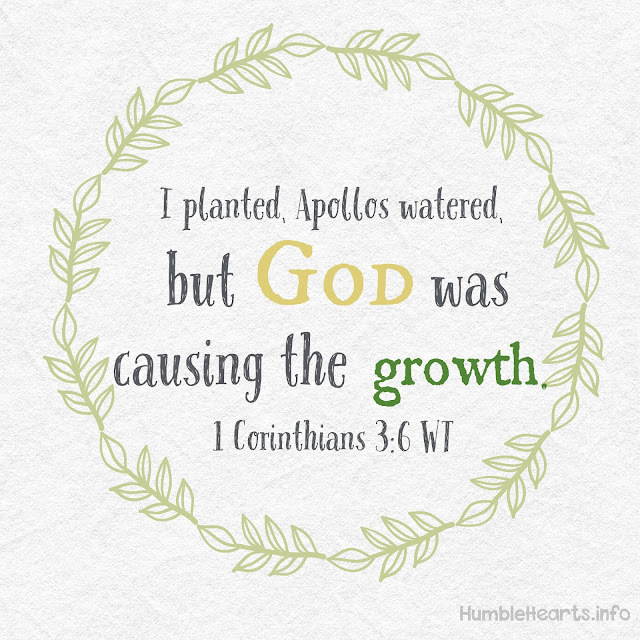 God causes the growth. The the glory goes to God. 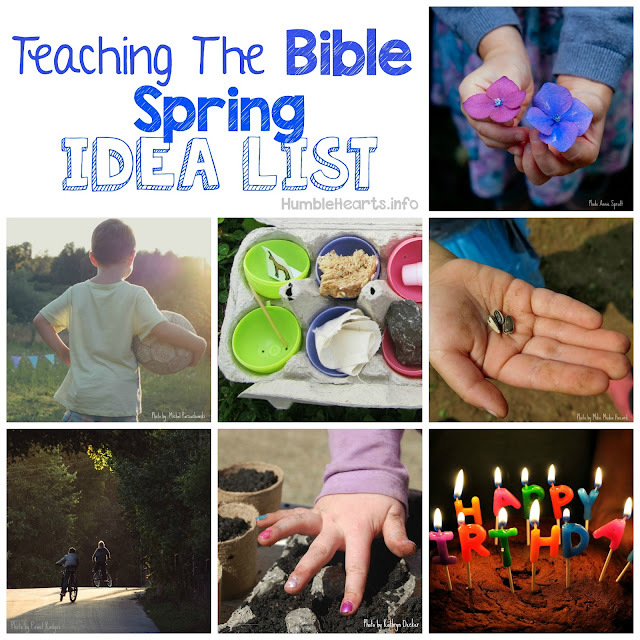 If you are looking for ideas in teaching your child the Bible, check out the Teaching Series page and the Toddler page.